 Let the experts at Craft House craft YOUR perfect celebration! From an office party to a birthday, bridal shower, wedding or anniversary, we'll create a stunning, customized dining experience for you & your guests! Please fill out the form below & a staff member will contact you shortly.